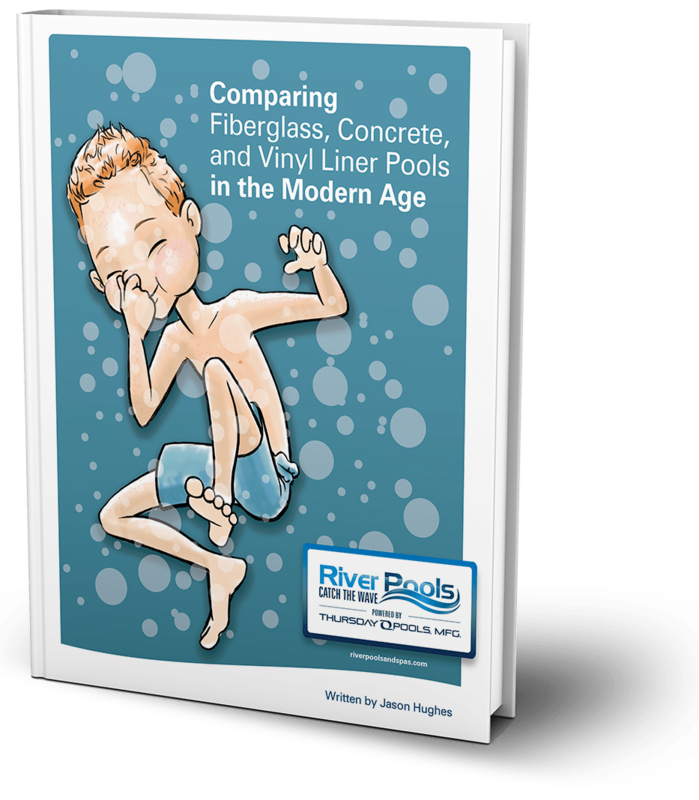 Is there an unbiased comparison of fiberglass inground pools, vinyl liner pools, and concrete pools on the internet? A client who recently reached out to me doesn't think so. He stated in an email: As you're no doubt well aware, it's a desert wasteland when trying to find information on pools... Sorting through the internet for usable information is difficult in the extreme. Of the few forums I've found, most devolve into trolls arguing gunite pools vs. fiberglass pools vs. vinyl liner pools - over and over and over and over. "What would help a great deal is to find some kind of unbiased information that explains each pool in detail and then backs off - letting me (or the customer) make the final decision." This article is my effort to provide an objective source of information about the three types of inground swimming pools. The approach is simple. I list the advantages and disadvantages of fiberglass inground pools, vinyl liner pools, and concrete pools...then back off so you can form your own opinion.